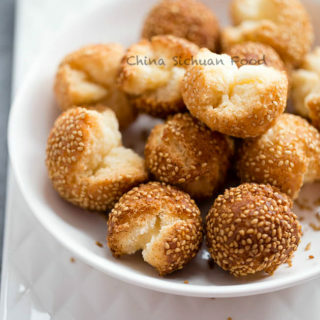 A famous Chinese deep-fried snack for Chinese New Year——开口笑 (Chinese sesame cookie balls). 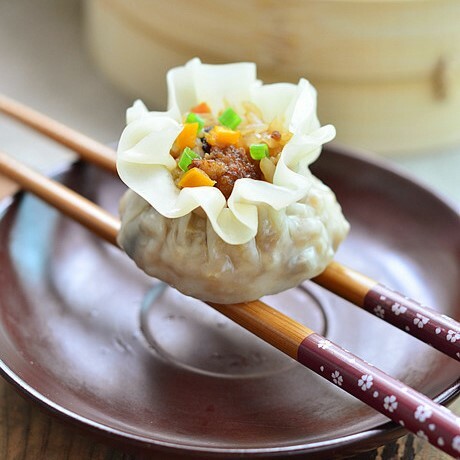 There are lots of symbolic food for traditional Chinese new year especially round balls. 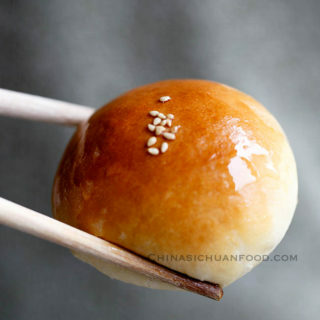 Roundness is considered as a kind of perfectness in Chinese culture and also the reunion of the all family. 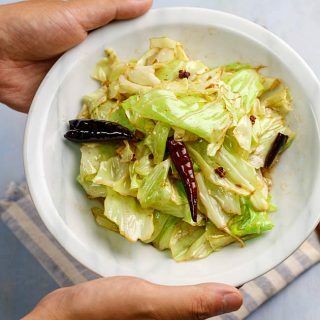 We usually make a large batch of snacks to serve among the meals when the family are chatting with each other. In the year of 2016, I made lots of butter cookies and almond cookies. 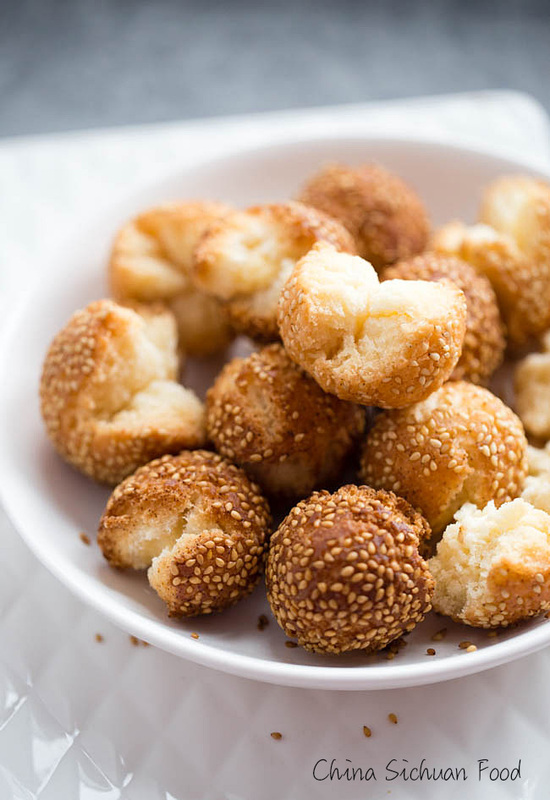 For the new year of 2017, I make those little deep-fried sesame balls. 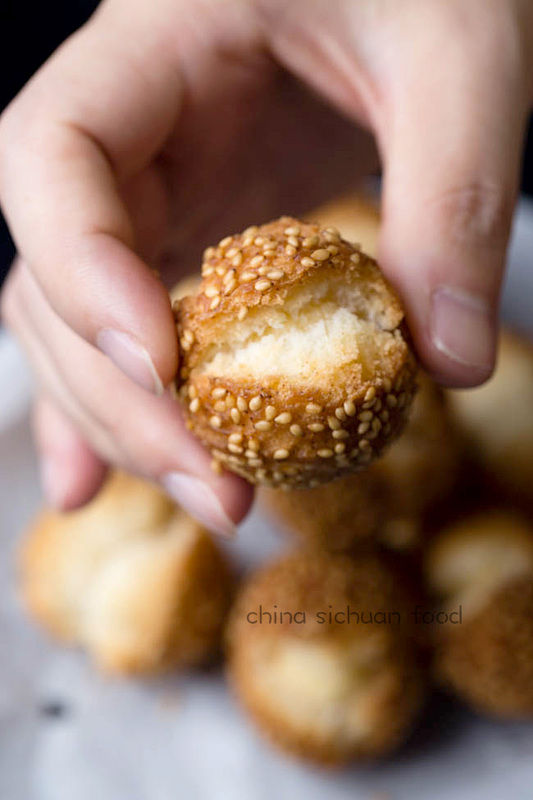 Compared with the other sesame balls made from sticky rice flour (Jian dui), those smiling sesame balls are much easier to store and carry. 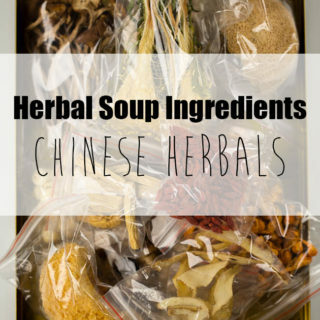 You can find lots of interesting food names from Chinese cuisine. 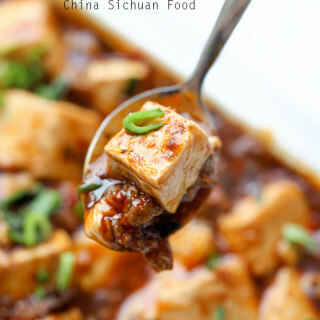 Chinese people love to name their food by extended meanings for example mapo tofu (tofu created by mapo, a old pockmark lady). After deep-frying, a small crack opens like a smiling mouth. That’s why we get such a lovely name. 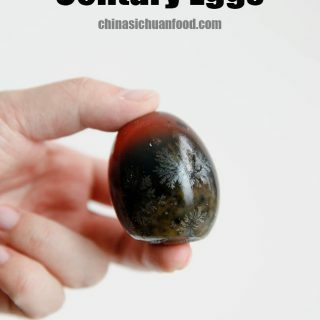 You can serve it as a tea cookie or snack. Shift flour, baking powder, salt and set aside. Then dissolve sugar in warm water and whisk egg. Then mix all the dry ingredients with sugar water, egg and oil. Knead into a soft dough. The dough should be quite soft but non-sticky. 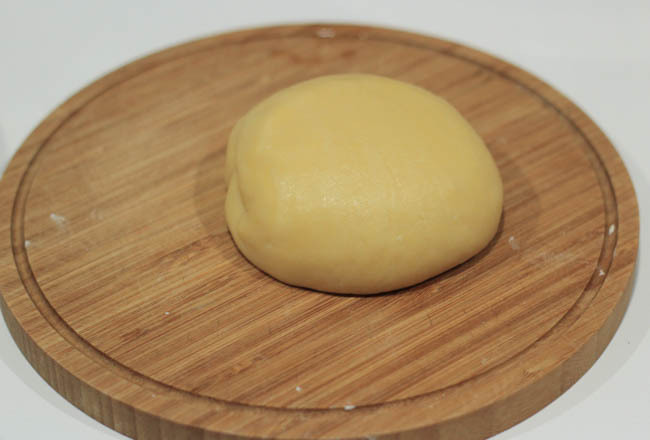 If it is too sticky to handle, add around 1 tablespoon of flour each time and knead well until a well shaped dough. 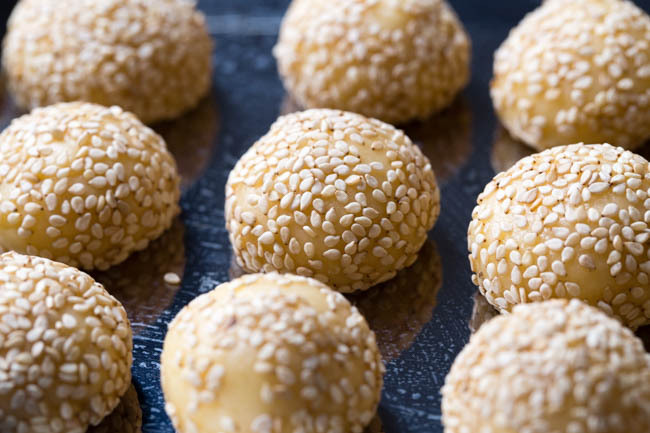 Then divide into 40 small portions and round one into a around ball and roll into sesame seeds. Repeat to finish all. 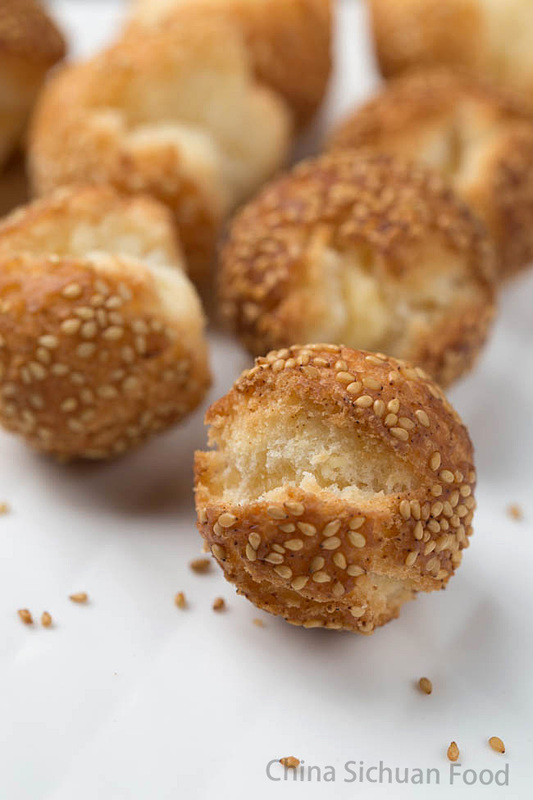 Heat up oil to 160 degree C, lower your heat and dip the sesame balls in. 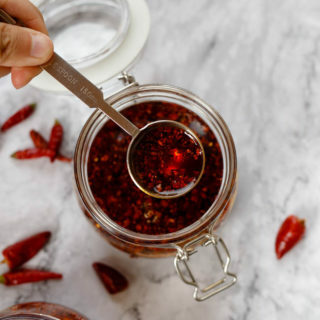 Deep-fry for 3 minutes with medium to slow fire. Stir the balls at intervals so they can be evenly fried. Then mix all the dry ingredients with sugar water, egg and oil. Knead into a soft dough. 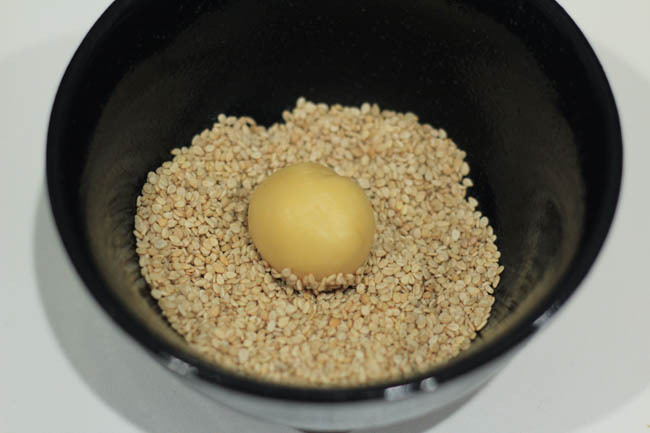 Then divide into 40 small portions and round each one into a small ball. 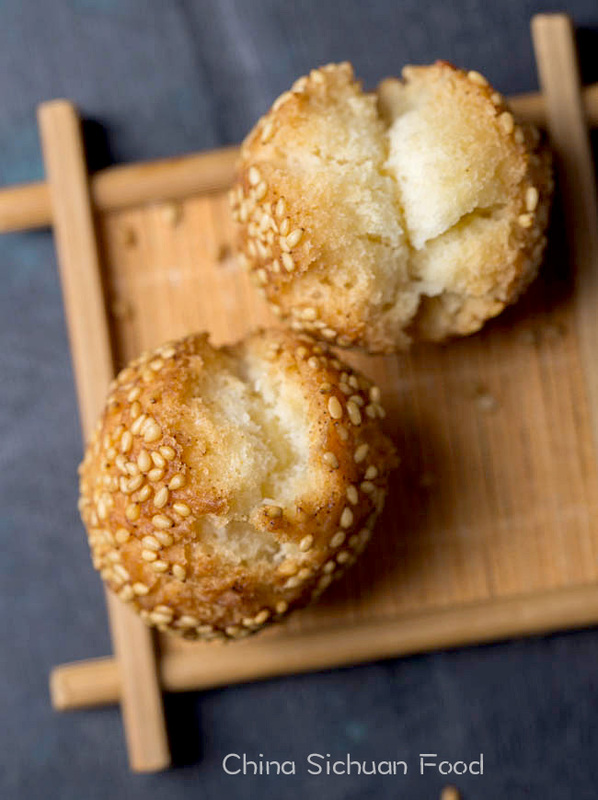 Strain some water on surface and roll into sesame balls. 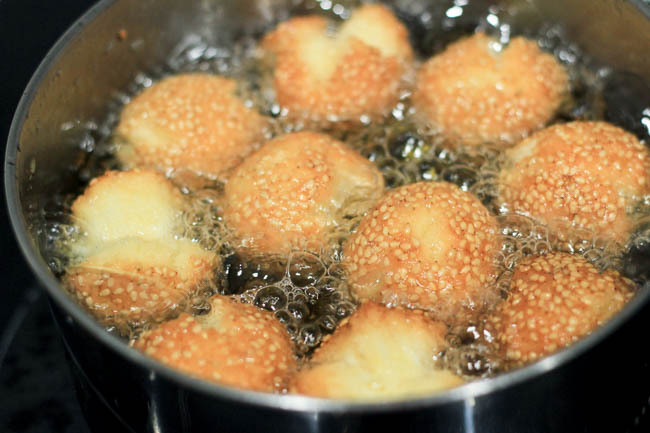 Heat up oil to 160 degree C and dip the sesame balls in. 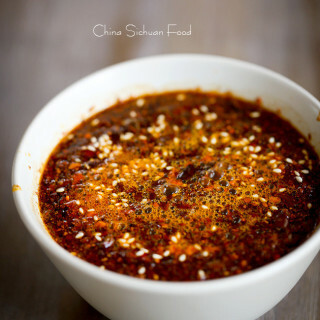 Deep-fry for 4-5 minutes with medium to slow fire. Stir the balls at intervals so they can be evenly fried. 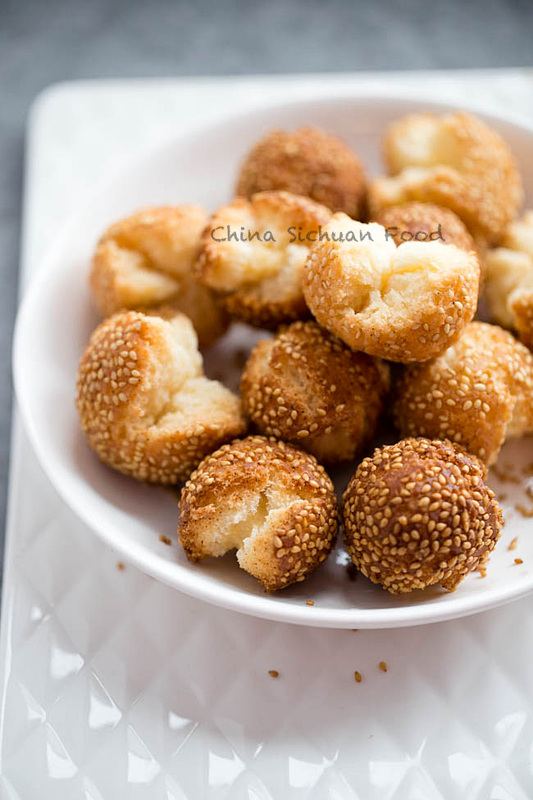 Those sesame balls can be kept in air-tight container up for 2 weeks. The Nutrition Facts is based on each single ball. I LOVE THESE THINGS!!! My mom used to make them when I was little. YUM!!! Thanks cathy, it’s also my childhood memory. How much baking soda is needed? Typo here, no baking soda needed for this recipe. Baking powder is capable for the fluffy texture. Wow! So yummy. I almost forgot about these laughing balls. Used to have them quite often in China. Your ones look so authentic. Unfortunately, deep frying is not my preferred cook method. I’m wondering if there is another way to make it. How about in the oven? You can bake them too. 180 degree C, 18 to 20 minutes. Thanks! Will have a try! These laughing balls are great and so easy to make. I even made little pockets in the dough and put in mixed fruit. And they came out very well. Cheers Peter. Nice to hear that. Cheers! This is a favorite snack. Chinese Laughing Balls is very delicious…So awful. 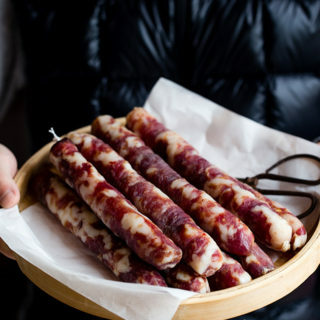 Yes, one of the most popular snack for Chinese New Year.